So there is a new Marvin Gaye project on the way. Noted by Pitchfork, Motown is planning to debut the “lost” follow-up to Marvin Gaye’s legendary 1971 album What’s Going On. 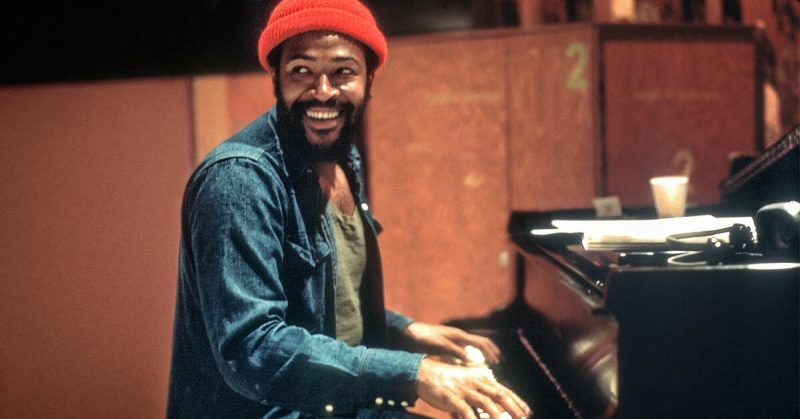 The album will be titled You’re the Man and will compile select solo and “non-soundtrack” compositions from Marvin Gaye’s 1972 studio sessions. You’re the Man will serve as the fourth posthumous Marvin Gaye album to hit shelves, and is also the first full-length, non-compilation Marvin Gaye studio LP since 1997’s Vulnerable. Motown will release Marvin Gaye’s You’re the Man album on March 29 which is four days before Gaye’s 80th birthday.